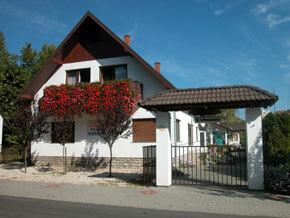 Our apartments at Balatonboglár, Alkotmány U.9 are available from June until October. We can accommodate 10 people in two spacious apartments. Our low prices are intended to be attractive to couples as well as families with children. 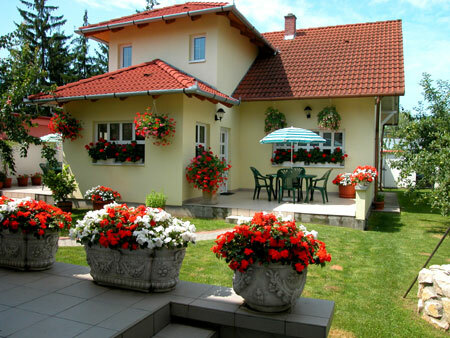 You may also book accommodation at the Napfeny Panzio and the Kentaur Puszta on our web site. These properties are owned by people that we know. If you choose to book accommodation at the Napfeny Panzio or the Kentaur Puszta we will pass your booking information directly to the accommodation owner. We act only as an aid to communication between you and the accommodation owner.